BlackBerry Bold Touch 9900 smartphone (codenamed internally as "Dakota", also known as Bold Touch) is one of the latest RIM phones and is part of the 9000 device series. The Bold Touch 9900 is the first of the Bold line to provide a touchscreen display. 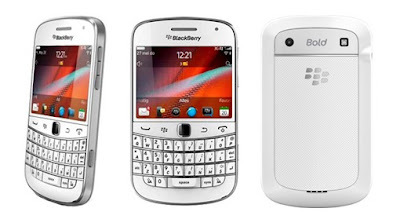 Still packed with its popular QWERTY physical keyboard, the smartphone design reminds us of both its predecessor, the BlackBerry Bold 9700 and BlackBerry Tour 9630. The phone now comes with better features, innovative, and faster loading, faster scrolling, faster zooming than its predecessors. The company touts it as the fastest BlackBerry experience to date. As one of the first BlackBerry 7 series, the BlackBerry Bold Touch 9900 boasts Near Field Communication (NFC) built-in, quick and responsive Liquid Graphics, augmented reality, and multitasking. 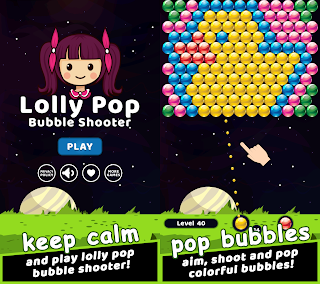 Liquid Graphics gives user fluid animations and instant response times. It also comes with a 1.2 GHz processor, 720p HD video recording, and an 5 MP camera. For more specific info about BlackBerry Bold Touch 9900, there is a table of specification with more detailed information on the BlackBerry Bold Touch 9900 specs. 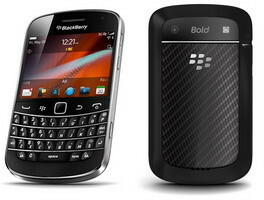 0 comments on "BlackBerry Bold Touch 9900 smartphone"